Basic Coding for Kids with Bitsbox - Look! We're Learning! 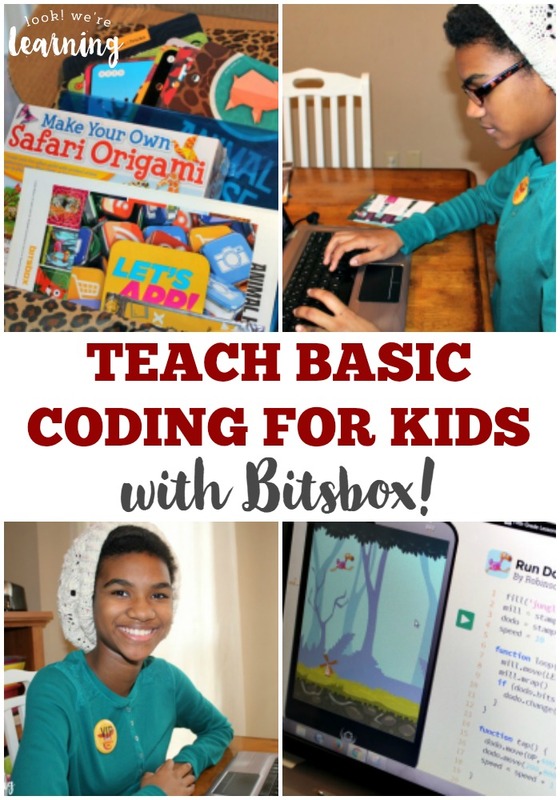 Basic Coding for Kids with Bitsbox! My sixth-grader is a bit…shall we say, math-averse? She can do the work, but she really, really, really doesn’t like it. Teaching her math can be frustrating for both of us. And, since she has ADHD, keeping her attentive during lessons is a challenge all its own. 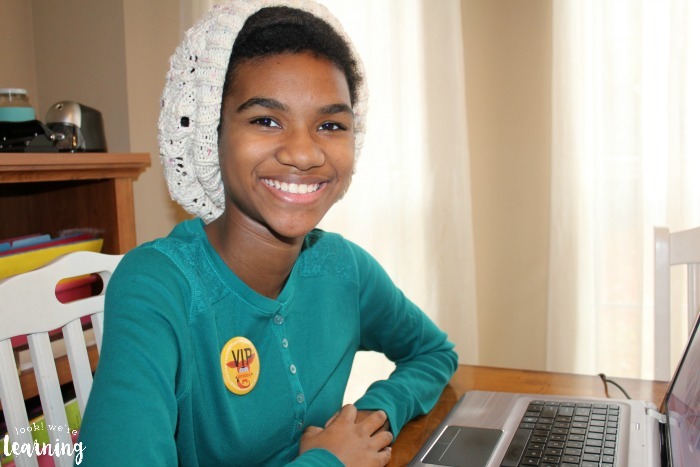 But, in today’s society, learning a STEM skill, such as computer coding, is critical to understanding the modern world and developing a stable career. There’s just no way around it. Naturally, I want my daughter to feel comfortable pursuing a career in any sector she wants. But I was at a loss as to how to get her excited about STEM learning. 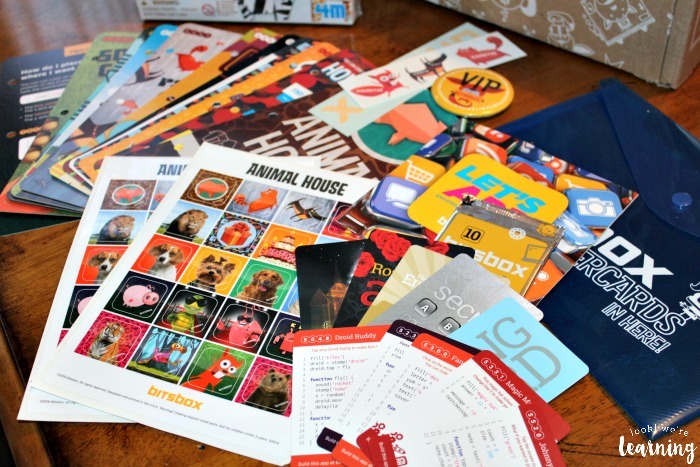 Which is why I was so glad to be selected to try the Bitsbox monthly subscription box! 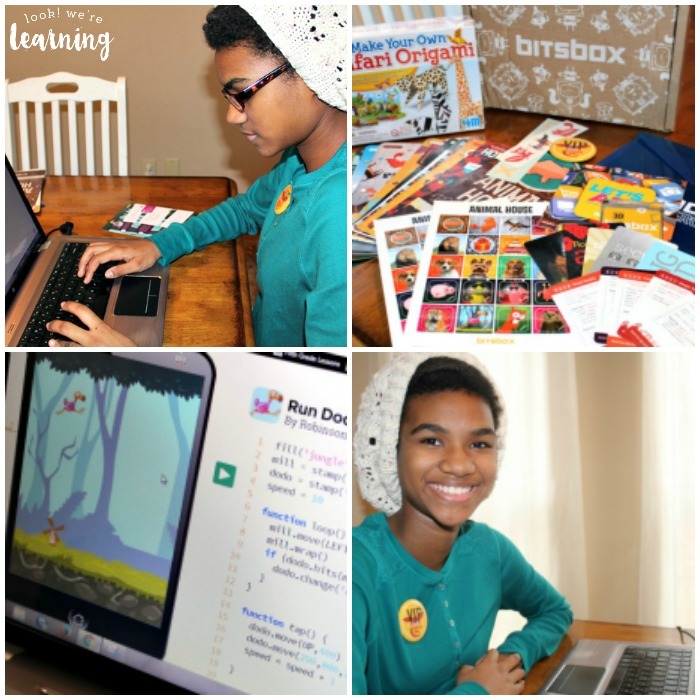 Read on to see how we’ve been using Bitsbox to teach basic coding for kids in a super fun way! Plus, learn how to save 20 percent on your first month’s subscription! I think that I might be a member of the last generation born before the widespread use of the Internet. I vividly remember the day we got our first modem. It was a huge event. I’m mentioning that because writing computer coding is just not something I learned as a child. It wasn’t until after I became an adult and got started as a web content writer that I discovered how webpages are made. It was fascinating, but the learning curve was steep. 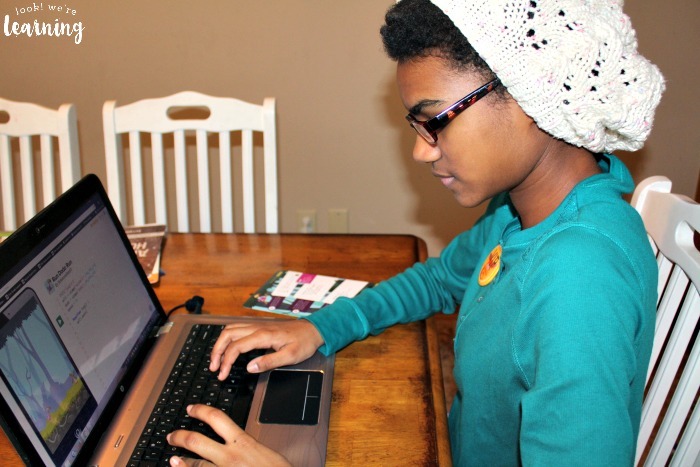 I knew that I wanted my kids, especially my daughters, to learn coding at an early age. But let’s face it: writing computer code is NOT the most glamorous thing in the world. And since my oldest daughter has ADHD, I was concerned that the required attention to detail would make it almost impossible for her. Thanks to Bitsbox, though, I don’t have to even wonder how to make coding interesting. It’s all been done for me! This is the very first time my daughter said “That was fun. 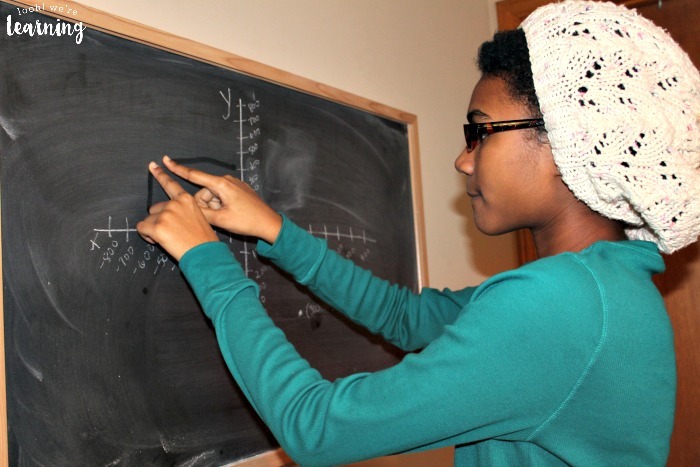 I want to learn more.” about anything involving a STEM-related skill. Which is a huge win for us. So what’s so special about Bitsbox? For one thing, the site is set up specifically for kids, so as a parent there’s very little direct instruction you’ll have to do. While I love teaching my children, by middle school I want them to develop some kind of independence and using Bitsbox really reinforced that with my daughter. When you visit the site, you have the option to subscribe to the monthly box program or make a one-time purchase of a specific kit. Once you make your selection of either the Basic Bitsbox or the Deluxe Bitsbox, you just wait to receive your box in the mail. The first box is animal-themed, which was a perfect fit for our daughter, who loves all things animal. Our Bitsbox, which is the most like the Deluxe Bitsbox, featured a slew of animal-themed apps written as code language on individual “Super Cards”. There were also stickers, temporary tattoos, miniature cards (for bite-sized coding), an envelope holder for our cards, and a VIP button. 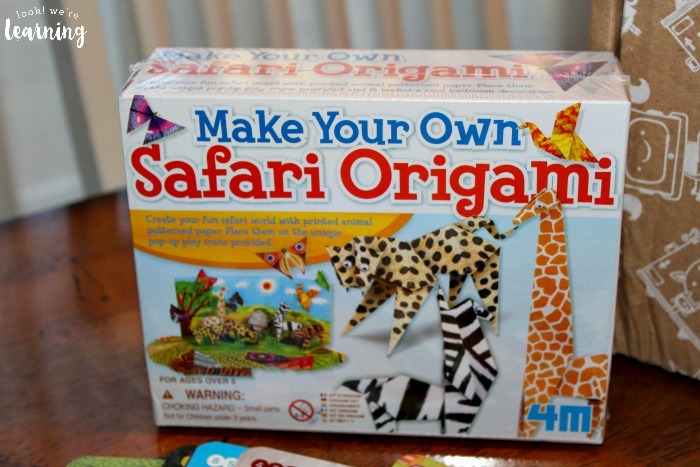 Plus, we got a mystery toy – a Safari Origami set! Each card gives a four-digit code that allows users to begin working on an app of their own. Once a student enters the code, he or she can write code in basic HTML that creates and animates an app on a virtual tablet that appears on the screen. The cards progress from very, very easy to a bit more complex. 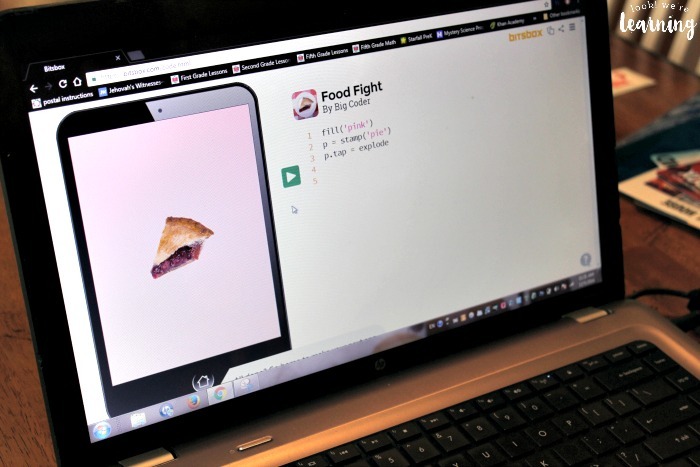 The first app my daughter tried was called “Food Fight”, which walks you through coding that changes the background color of the tablet screen, places a piece of pie in the center, and then makes it explode. Fun, right? But what caught my eye right away were the additional questions included in each Bitsbox app’s instructions. How can you change the background to a different color? Can you make an icon dance instead of explode? Those are great, because they encouraged my daughter to look at coding as instructions that tell a webpage, program, or document what to do. Rather than just copying down the coding on the card, she started to think about what the instructions were actually implementing. That’s how you encourage kids to become engineers – by developing critical thinking. 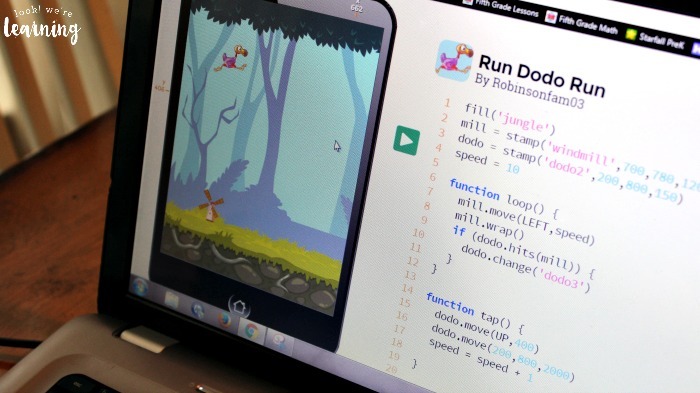 After a few of the other basic apps, she wanted to move on to one of the more complex appls – Run Dodo Run. The coding actually lets kids make their (basic) computer game! The instructions include a primer on working with coordinate geometry – something we’ll actually be talking about in math this year. So I copied the coordinates on the board and had her find a few ordered pairs. As she learned, the numbers in the coding can mean anything from the places on the screen you want icons to appear to how fast you want objects to move or how high you want them to stand. When she first entered the coding, the game wouldn’t work. And guess what? I refused to help her find the mistake. After a few minutes, she called out “I found it!”, corrected it, and voila! Her game worked just fine. This is a child who can get so frustrated with a mistake in a math problem that she wants to quit. But she wanted to see her Bitsbox app work, so she stuck with it. The fact that the program encouraged her to see her project through was one of the biggest benefits I saw from using the box. And this was on the very first day. Take a look at how her coded game works in the video above! She had such fun with this program that she wants to work with it everyday. I see a future coder in our family! If you’re ready to get your kids excited about computer coding, I cannot recommend Bitsbox enough. It’s worth a try to see how much it helps your children learn just how awesome writing code can be! And now for the really awesome news: You can score a 20 percent discount on your first month’s subscription to Bitsbox! Just use the unique promo code SELENA20 at checkout and – boom! – 20 percent comes off the price of your first box! And you can use it on a one-month, three-month, or twelve-month subscription. So there’s no length requirement to get your discount! 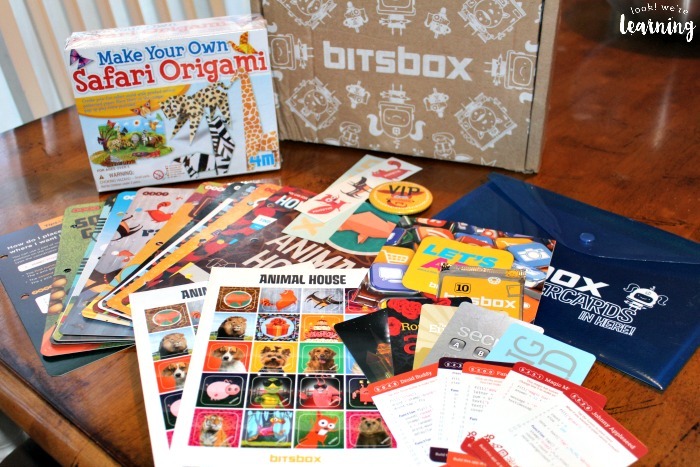 To learn more about Bitsbox, subscribe to the company’s mailing list for news about products or sign up for the special mailing list for educators to get tips for how to use Bitsbox for your kids! Don’t forget to use the special promo code SELENA20 to save 20 percent off your first month’s subscription! 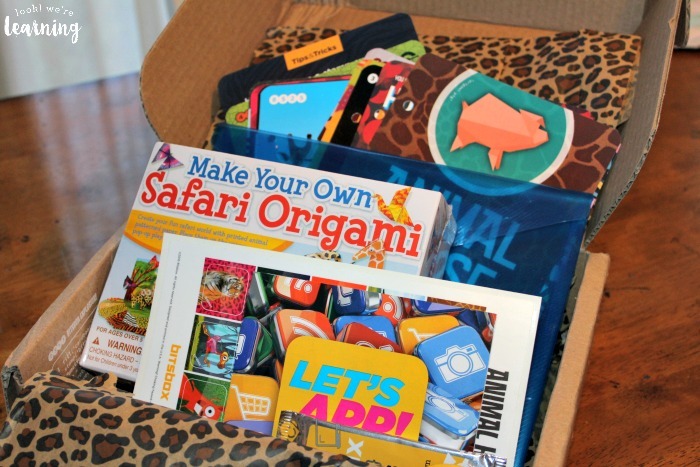 And when you sign up and receive your first box, be sure to let me know how you and your children like it! Get more tips for teaching STEM to your kids with my STEM for Homeschoolers board on Pinterest!